The removal of compulsory CPD hours per year along with the pressure to bill hours will mean increased drop outs for development activities such as workshops or training. What is needed is a development tool which places the responsibility for development on the individual solicitor, rather than the L&D Manager or Practice Manager. 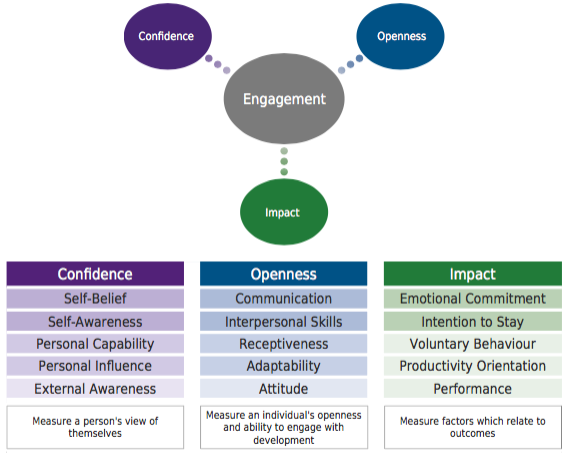 ENGAGE is an innovative self diagnostic which measures factors that determine development success, and is the work of Dr Jodi O’Dell. ENGAGE has been designed specifically for developmental purposes and enables law firms to meet SRA continuing competence requirements. Uniquely it offers a scientific insight into the key psychological factors determining legal practice success. It also allows firms to capture return on investment data, which maximises learning and development strategies. 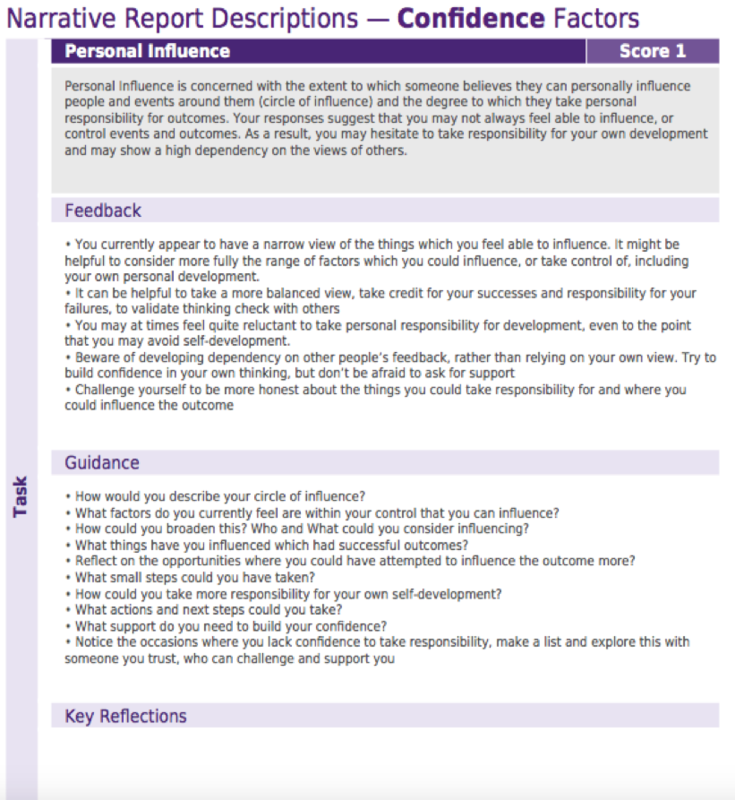 ENGAGE helps raise levels of self-awareness, encouraging personal ownership for development goals. It works by measuring levels of engagement and receptiveness to the development process. 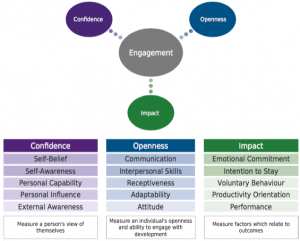 A person’s ability to engage in the process has a significant impact on development success. ENGAGE meets the SRA requirements, and, provides a development plan for each solicitor to attract new clients, grow revenues, and practice more effectively. The self assessment tool takes just 15 minutes to complete. 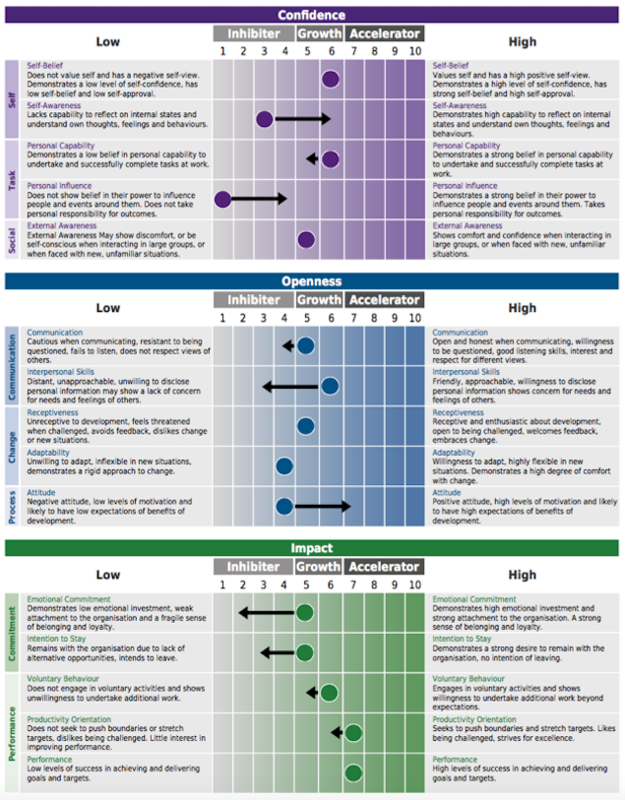 The resulting Self Development Report highlights behaviours which are Accelerators, Growth Areas, and Inhibitors. 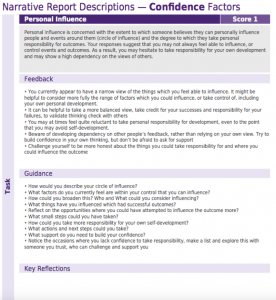 Guidance based on in-depth psychological and organisational theory is presented with guidance notes for reflection. The result is that each Solicitor defines three key areas to develop and improve. The output is captured in the report. Not only is the continuing competence requirement met, each solicitor now has a highly personalised developmental plan. How else can ENGAGE help? The Self Development Report meets all of the key SRA requirements relating to continuing competence for non technical aspects. Coach Report – provides a colleague or coach/mentor with guided development feedback, questions and guidance on how to work with the accelerators, growth areas and inhibitors. The contents have been seamlessly integrated into a clear, structured report, which is highly user-friendly and intuitive to use. It offers guidance and recommendations on how to work with the results, in a very practical way which drives development improvements. Impact Report – provides an overview of how each individual solicitor has changed/moved over a period of time. 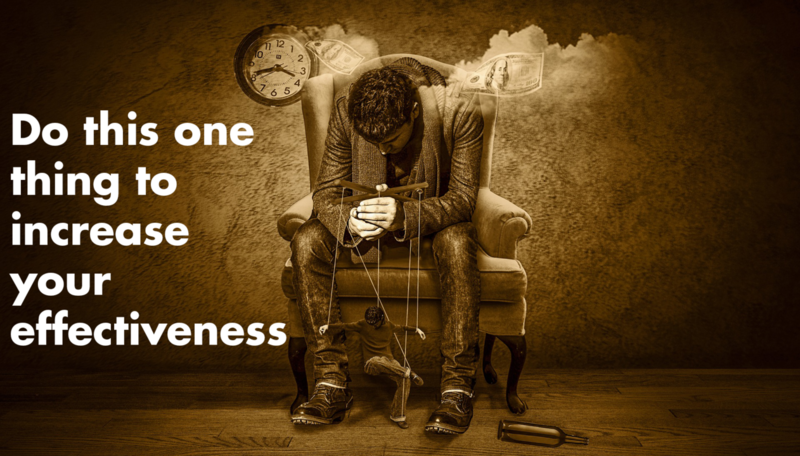 Movements suggest increased self awareness (E.g. I thought I was very good at communicating, but now realise I am not), or changes in intrinsic thinking and behaviours (E.g. I have developed my personal ability to influence others). 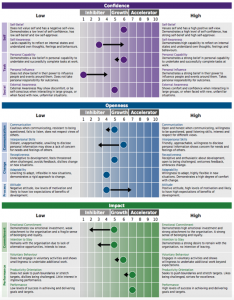 Organisational Report – provides an invaluable high level overview of the state of solicitors in a firm relating to Confidence, Openness and Impact. For an initial phone consultation and free trial, please call 020 3393 2499 or 01332 422121, or alternatively contact us here.